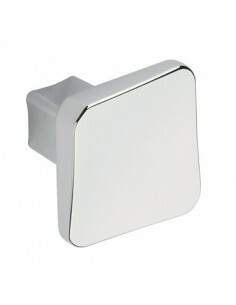 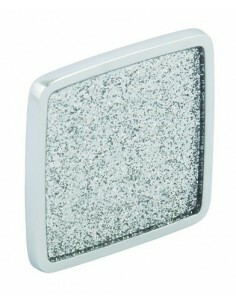 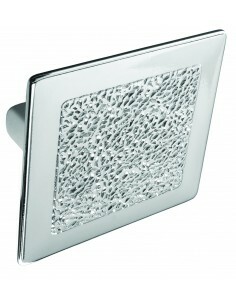 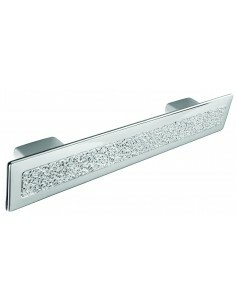 57mm Square Knob Plate, The GLITTER Modern Day Handles! 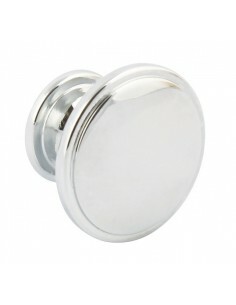 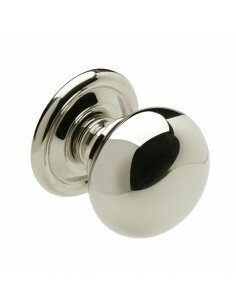 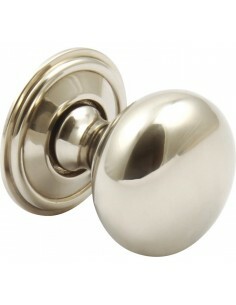 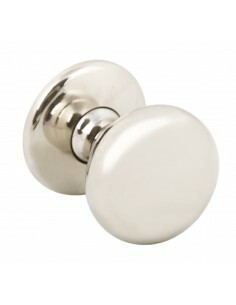 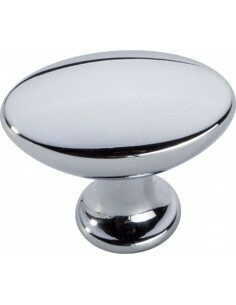 24mm Round Door Knob, The GLITTER Modern Day Handles! 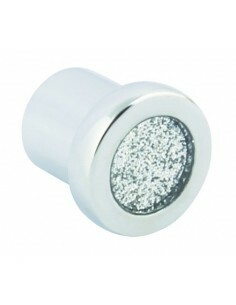 20mm Dia. 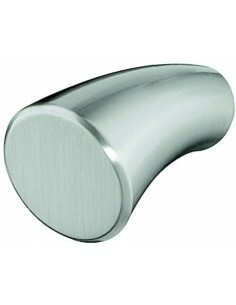 Satin nickel finish. 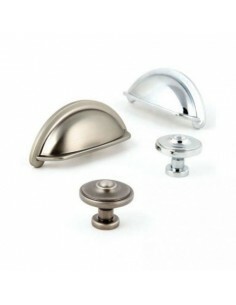 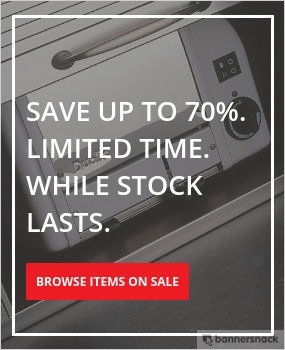 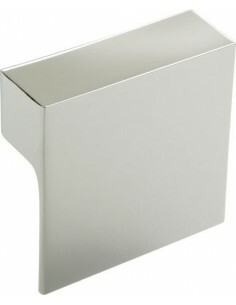 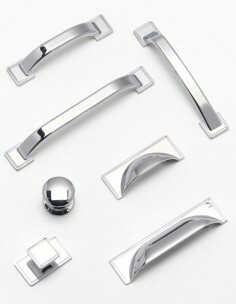 Pewter, Chrome, Antique or Brushed Nickel. 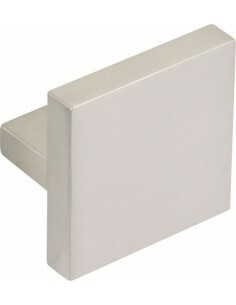 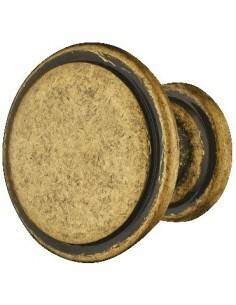 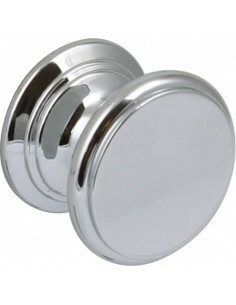 Expressions Westminster 31 x 31mm Square Knobs. 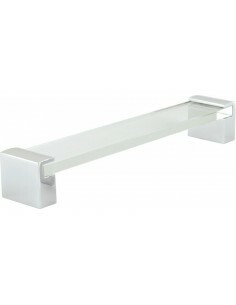 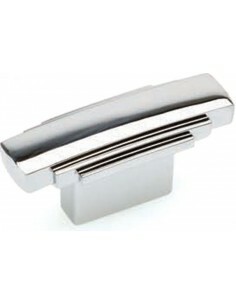 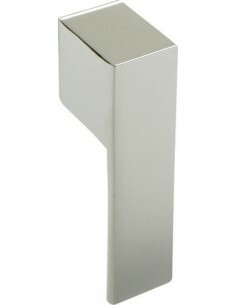 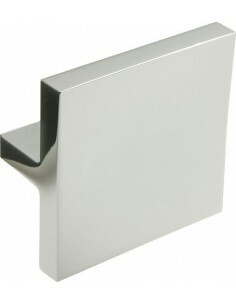 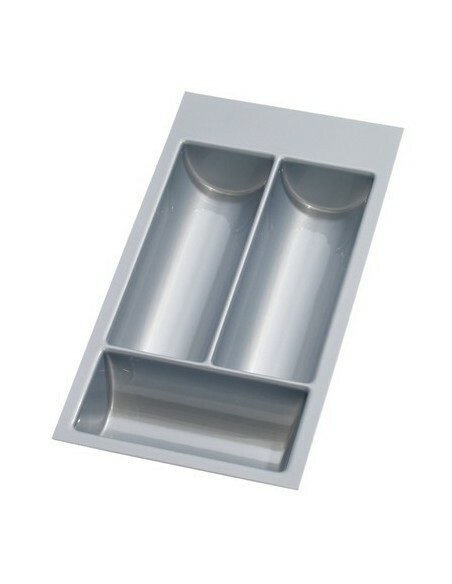 Square D Handle 128mm Centre Holes, The Zamak Chrome Modern Day Handles!